Some big names are in contention this year. 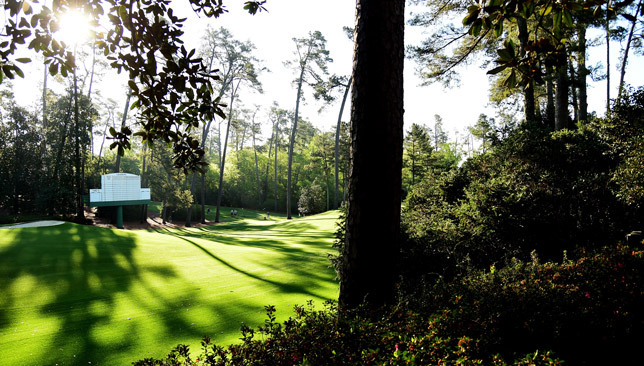 As is usually the case, there are some intriguing storylines going into the first major of the season which will surely spice up proceedings as the world’s finest line up at Augusta National Golf Club in this year’s quest for the green jacket. The feeling that will be most immediately experienced by patrons is the absence of Arnold Palmer. The King held court at the Masters for more than five decades, drawing love from a captive audience well after he stopped taking part. Thousands surrounded the first tee on Thursday morning and broke into thunderous ovation at the sight of Palmer as he performed his duty as the honorary starter. And I am sure he was sorely missed during the Par 3 Contest, where he was part of the most anticipated three-ball alongside Jack Nicklaus and Gary Player. But once the players are out on the golf course, focus will shift on to them and the three biggest talking points involve world No1 Dustin Johnson, Rory McIlroy and Jordan Spieth. Let’s start with Spieth. Rarely has a player unravelled the mysteries of the Augusta National course so fast and so thoroughly like the 23-year-old American has. On a layout notoriously known to be a tortuous experience for first-timers, Spieth has never finished outside second place in his first three starts. But it is what happened to him on the 12th hole last year during Sunday’s final round that is still hijacking conversations. On the shortest, and perhaps the most beautiful, hole of the golf course, Spieth made an ugly seven after hitting two balls into the water. What was looking like an easy second successive win, turned into one of the biggest heart-breaks in the game. Since then, Spieth reckons he has made three birdies on that hole, but every single golf fan in the world is waiting with bated breath to see how he reacts on his competitive return to the course. Johnson starts as everybody’s pre-tournament favourite, which is easy to understand given he enters the week in the best form. He has won each of his last three starts and if he manages to claim the trophy on Sunday, he would become only the ninth player in the history of the PGA Tour to win four in-a-row. Considering that list features Tiger Woods thrice and Sam Snead and Ben Hogan twice, Johnson will be in some company. 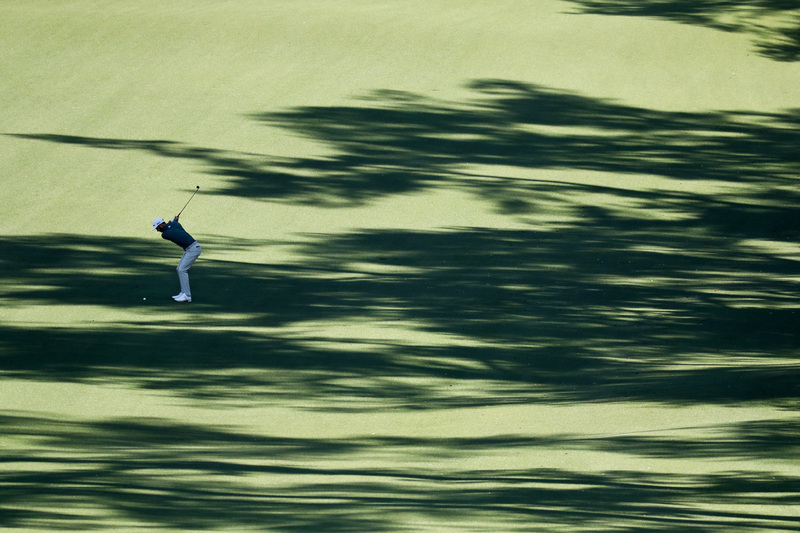 Does Johnson have the game to succeed at Augusta National? Considering he finished inside the top-six in his last two visits, and has missed only one cut in seven starts, evidence points to him being at home there. As for McIlroy, the Northern Irishman will always be a talking point leading up to the Masters, simply because he has the chance to become only the sixth player in the history of the sport to win a career grand slam. That would put him in such exalted company as Gene Sarazen, Ben Hogan, Gary Player, Jack Nicklaus and Tiger Woods. The build-up this year hasn’t gone to plan for McIlroy – the stress fracture of ribs sustained while playing the first event of the year in South Africa saw him ruled out of action for seven weeks. 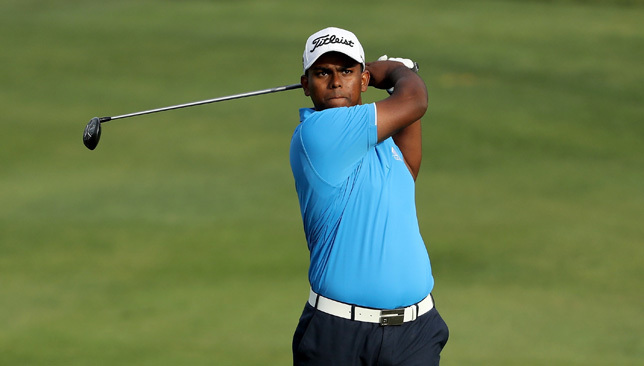 But he has made a solid comeback, with top-10 finishes in the two strokeplay events he featured in, and there is a school of thought which feels he’s much better off coming into the Masters neither on too much of a high, nor downtrodden by poor form. Whatever happens on Sunday evening, the next four days will be a spectacle for golf. The US Open champion took the lead in the second round and never relinquished it, ending the weekend 17 under par and winning by five shots at Riviera Country Club. Johnson needed to win and hope Jason Day finished lower than a three-way tie for third to top the rankings – and the outgoing number one could only manage a tie for 64th after finishing two over par. The leaders had to complete two rounds on Sunday, following storms on Friday. Johnson took to the course on day four with a one-shot lead but was six strokes clear after the third round. The 32-year-old started with a birdie on the first and picked up further shots on the fifth, eighth and 12th before birdieing the last three holes for a seven-under 64. That took him to 17 under for the tournament – equalling the 54-hole record. The winner ... and NEW No. 1 golfer in the world! The 17-year-old Thomas, ranked 94th in the World Amateur Golf Ranking, topped the standing released yesterday, with Australia’s Fred Lee second and South African Garrick Higgo in third place. The Junior Presidents Cup is a new initiative by the PGA Tour on the lines of the popular Junior Ryder Cup, which is played the week before the biennial tournament between Europe and USA, and features the top junior players from the two teams. When informed about his standing in the list by Sport360, Thomas was surprised. “I knew I’d be in the list, but I thought I would be around the fifth or sixth place. To be on top of the standings is a huge surprise. “I am so looking forward to the tournament. I am hoping to play some of the big American amateur events this year, but the Junior Presidents Cup is going to be massive. The Junior Presidents Cup will be played among the top-12 junior American players against the top-12 non-European juniors on September 25-26, at Plainfield Country Club in Edison, New Jersey. The American team will be captained by the 18-time major champion Jack Nicklaus and the International boys will be led by South African legend Gary Player. The boys will then be invited to witness the Presidents Cup between Fred Couples-led Team USA and the Nick Price-led Internationals. The International Team will be made up of the leading 11 qualified players based on the World Amateur Golf Ranking (WAGR) as of August 3, 2017. The 12th and final spot will be awarded to the leading player on the WAGR list as of September 6, 2017, who is not otherwise qualified. The players must not have reached their 19th birthday or not graduated from high school as of January 1.